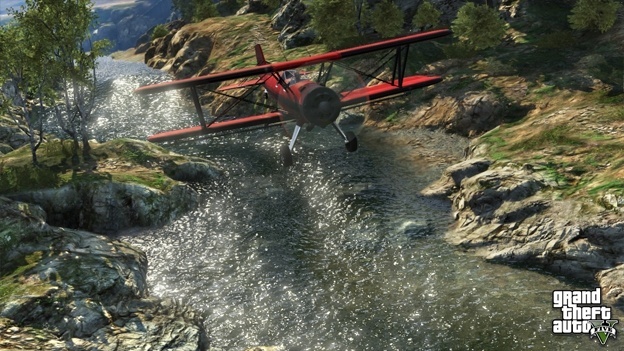 Again another leak from Amazon delivery team of another unreleased video game with an unknown release date, this time its for one of the best video game ever Rockstar Game made GTA 5 which supposed to be available next year on PC, Xbox 360 and Playstation 3. 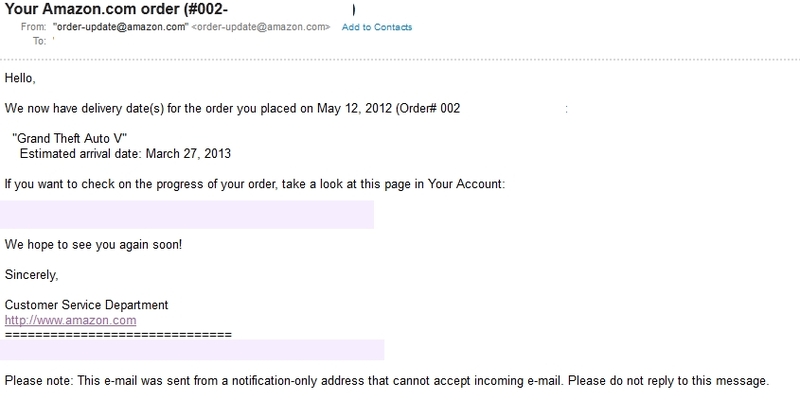 So the leaked release date by Amazon's listing mailing report of the game preorder is March 26, 2013 according to a screenshot taken by OXCGN.com, and keep in mind that this is an unofficial news, take it with grain of salt. This information could be due to two possibilities, either that the release date was right on the spot or that it was completely wrong.